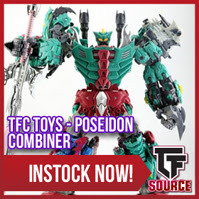 TFSource Sponsor News! 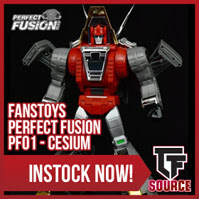 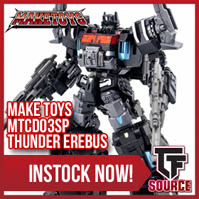 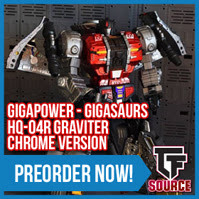 FT Cesium, FT-20A, MPM Prime and Bumblebee, TR, TFM Havoc, MT Thunder Erebus & More! 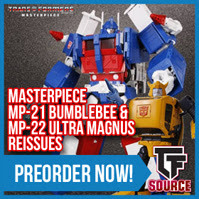 It’s TFSource time! 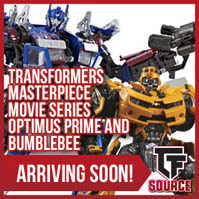 This week’s update includes upcoming restocks on Movie Masterpiece Optimus Prime and Bumblebee, preorders for recent TakaraTomy reveals like Masterpiece Targetmaster Hot Rod and the reissues Bumblebee and Ultra Magnus, and Titans Return Trypticon back in stock! 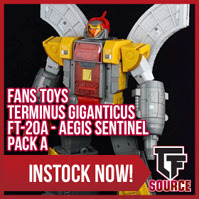 NEW SOURCE ARTICLE! 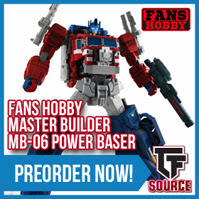 Was Hascon 2017 a success? 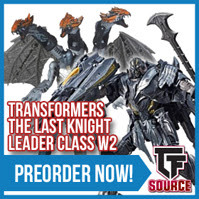 A number of the attendees give us their account of the pros and cons. 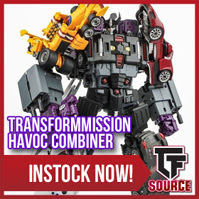 TFsource Report | Hascon 2017 – Was it a success?